As the Russian saying goes “there’s no such thing as bad weather, just bad clothing” there is a certain comfort in having the right equipment no matter what it is. 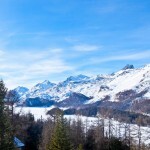 After all, if it it’s been specifically designed to a particular job, then letting it do its thing is always preferable to just making do with something else. 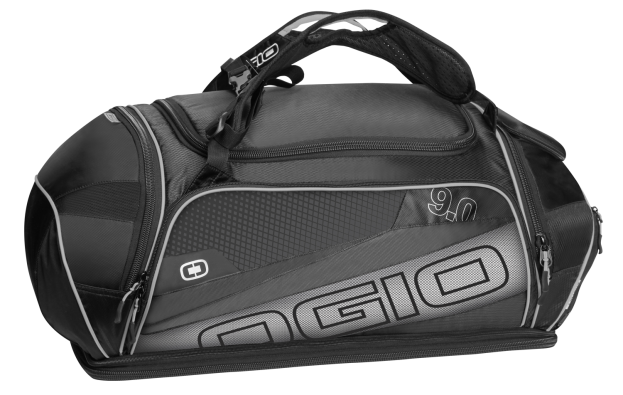 The OGIO Endurance 9.0 Kit Bag is a perfect example. This is a bag for seriously mobile athletes perhaps into multi sport activities who are looking for a loyal servant to carry all the gear that comes with the badge. It’s certainly a bag with attitude; 80 litres of space, separate sections for wet and dry storage, a ventilated compartment for shoes, and my particular favourite, an armoured crush resistant pocket for fragile or valuable items like phones or sun glasses. OGIO cut its teeth in the USA making high quality duffel bags, so it knows a thing or two about long lasting and hard wearing storage. The OGIO Endurance 9.0 Kit Bag is made from a tough mix of 210D hexa cross nylon and 420D cross dobby polyester but weighs in at just 1.5Kg. 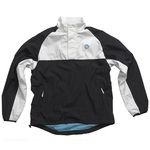 It has a seemingly endless supply of heavy duty zipped pockets on all sides surrounding the central core space; pockets that could fit everything from water bottles to cycle helmets if need be. The only drawback is remembering where you put everything. The shoe compartment is easy though, it says “shoes” on it. The beauty of so many pockets is you can access them easily and get to things without having to trawl through your entire contents. The wet/dry storage split is an excellent move, giving you plenty of options in bad weather. To top it all, the OGIO Endurance 9.0 Kit Bag comes with dual purpose handles that can either be straight forward grips or the genius part, turns the bag into a backpack with adjustable shoulder straps and a chest anchor. This is a highly durable kit bag which will appeal to outdoor types like hikers, footballers or cyclists, or indoor gym types. 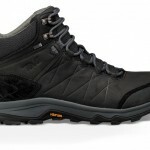 Either way, it will prove to be a long lasting carry all with a price that reflects its quality. 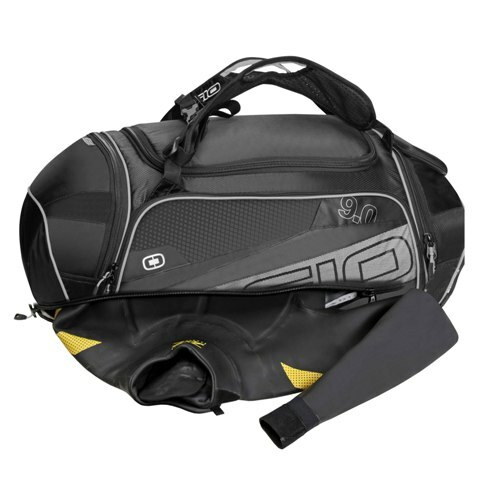 I want the OGIO Endurance 9.0 Kit Bag how much is it?